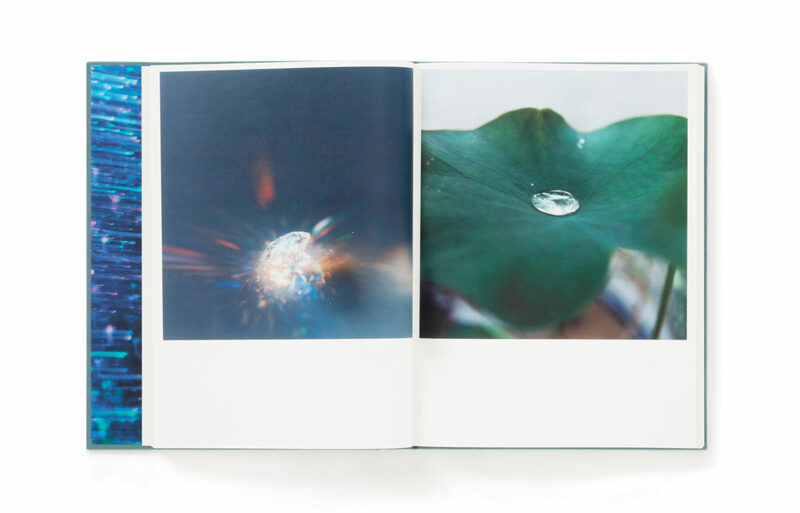 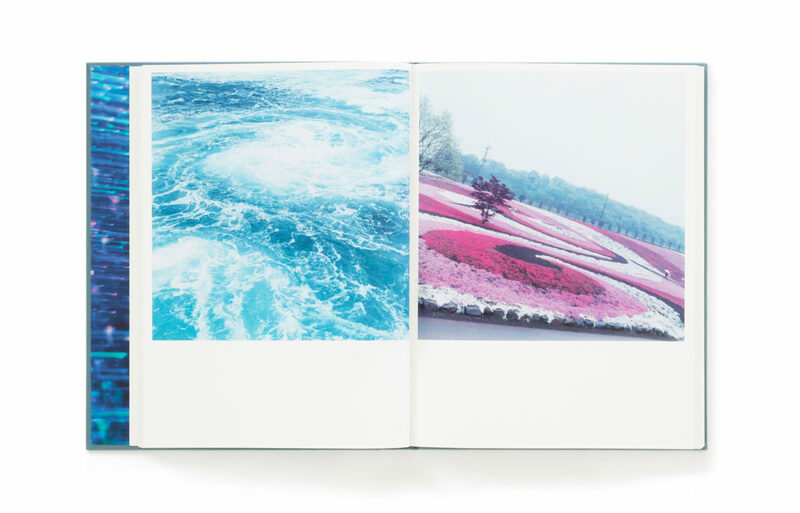 In 2001, Rinko Kawauchi launched her career with the simultaneous publication of three astonishing photobooks—Utatane, Hanabi, and Hanako—firmly establishing herself as one of the most innovative newcomers to contemporary photography, not just in Japan, but across the globe. 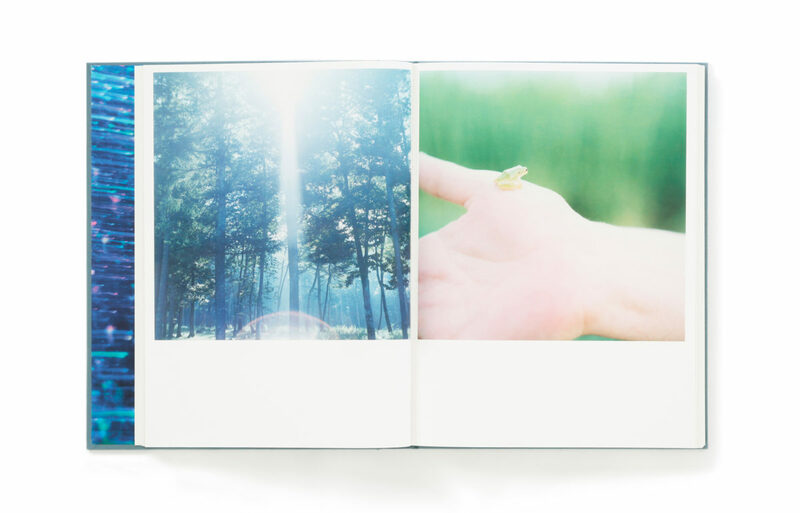 In the years that followed, she published other notable monographs, including Aila (2004), The Eyes, the Ears, (2005), and Semear (2007). 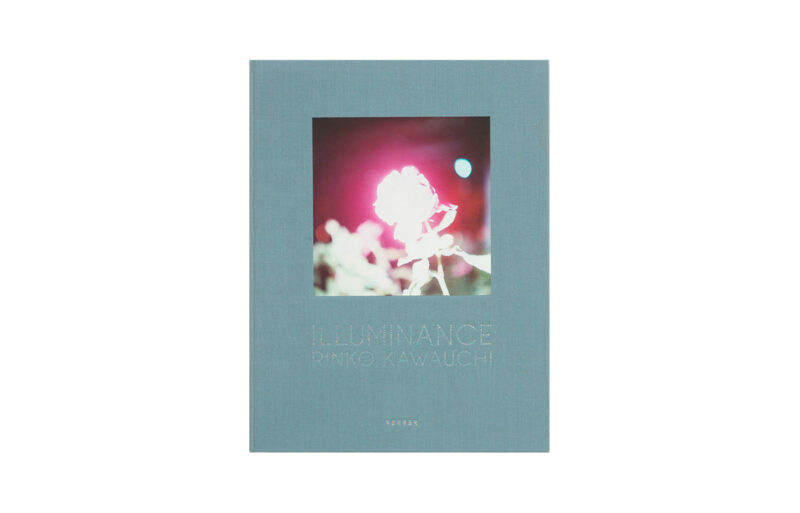 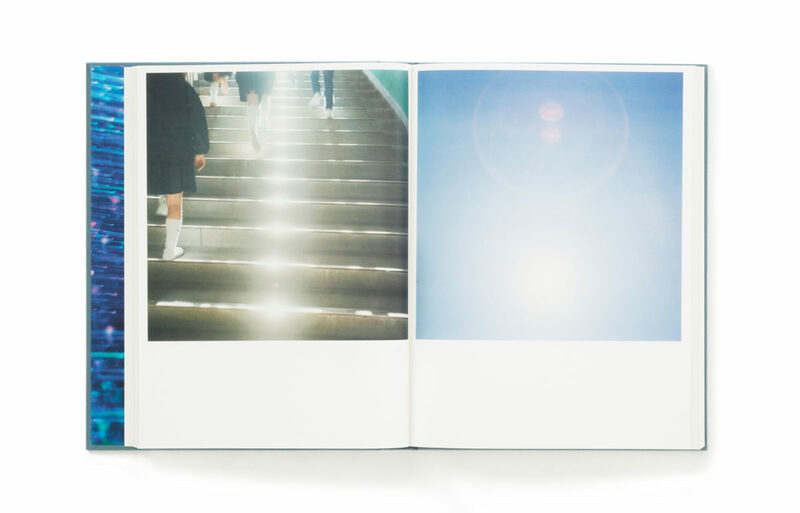 And now, ten years after her precipitous entry onto the international stage, Aperture has published Illuminance, the latest volume of Kawauchi’s work and the first to be published outside of Japan.